When the sun doesn't shine, our light show does. 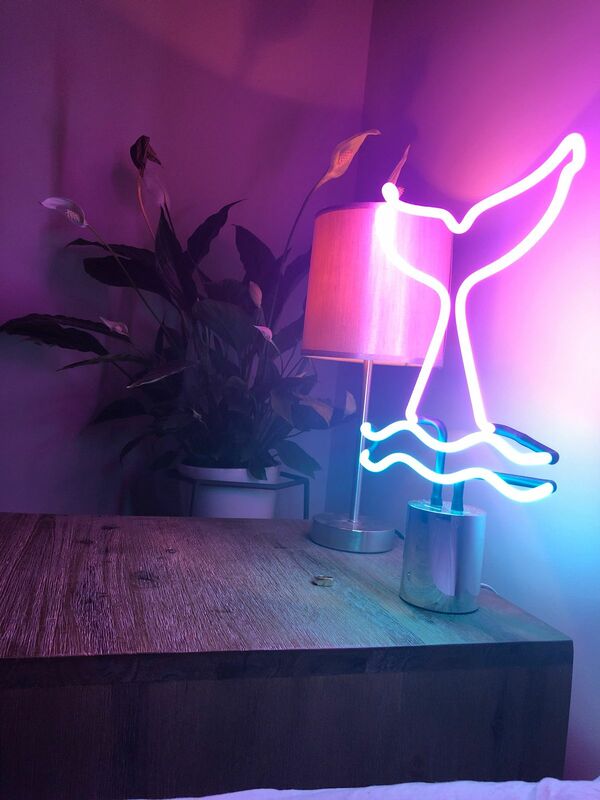 Add some retro cool to your summer space with the Soft Serve Neon LED Light. Operates by USB cable (included, power only - no charge). Holli L. Reviewed by Holli L.
Bought 3 lights all together and they are fantastic! I purchased the mermaid tail, ice cream and flamingo. Each brings joy into my life. My husband loves them even more than I do! Megan G. Reviewed by Megan G.